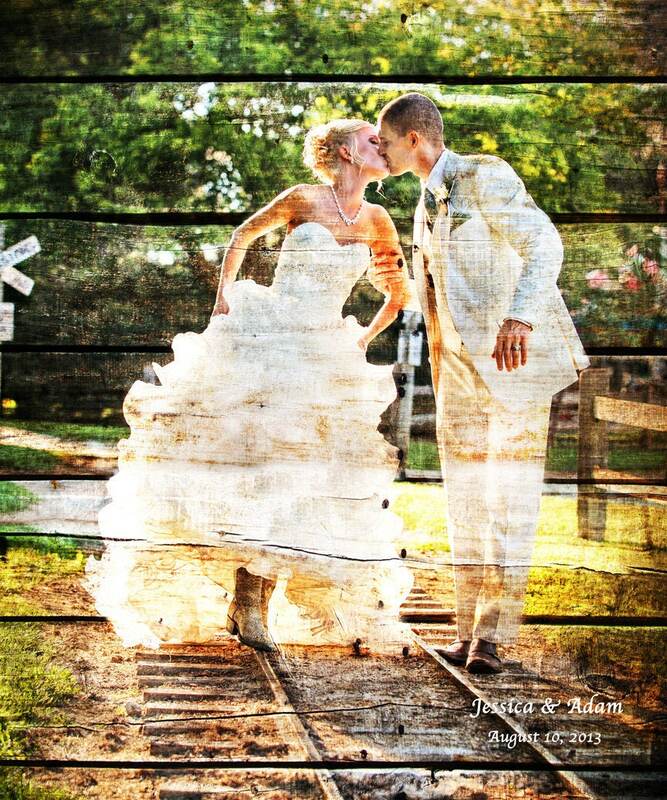 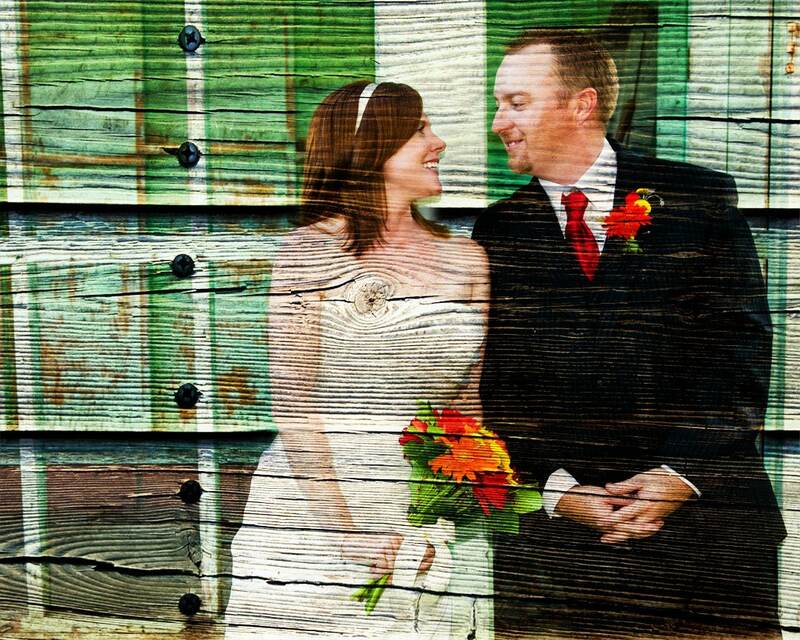 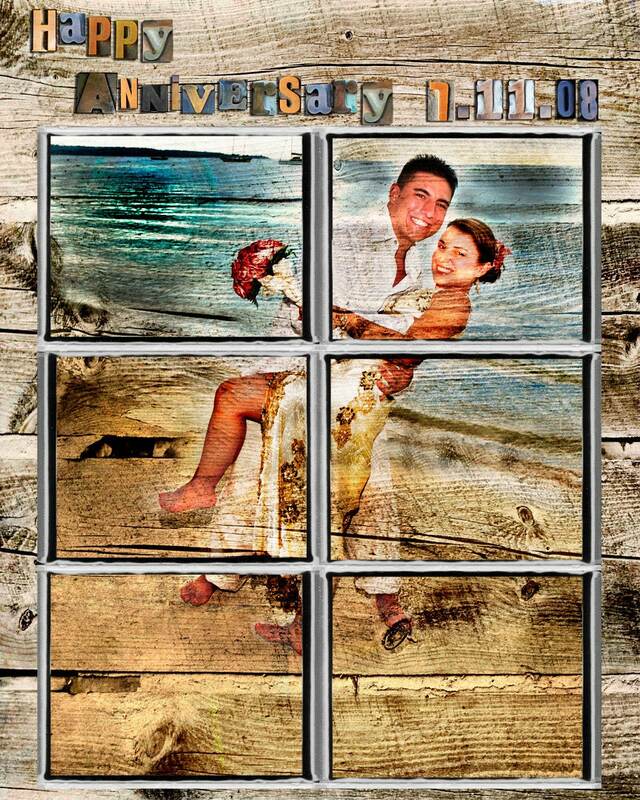 Create a one-of-a-kind, custom, modern and rustic wood print for your 5 Year Anniversary Gift from YOUR photograph. 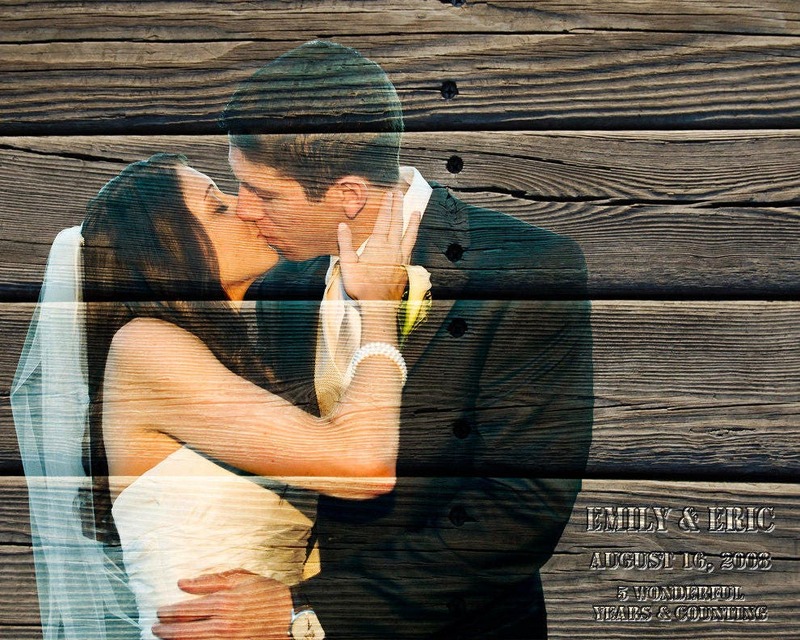 I will turn YOUR photo into a piece of art that you can showcase on your wall! 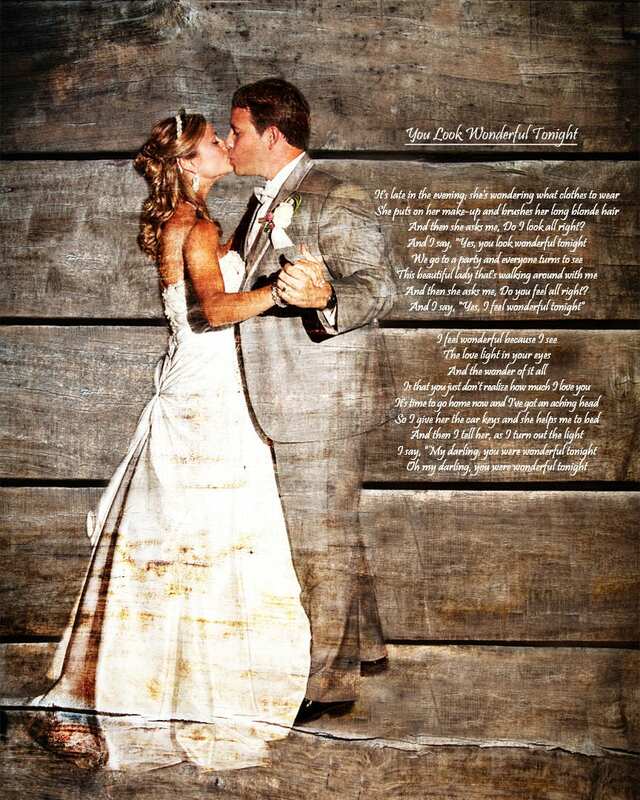 Just take it out of the box and hang it on the wall!